Devastating Earthquake Hit Nepal on April 25, and has caused severe damages to the homes and life of thousands of Nepalese. Everyone here is focused in rescue and relief of the human lives. 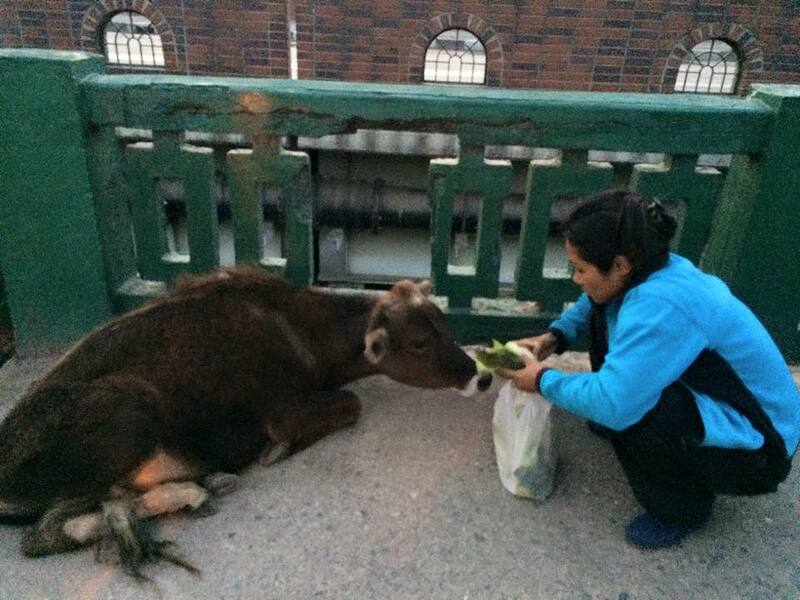 From the day of the earthquake, I have been trying to find a way to rescue those animals and feed them. It is obvious that when humans are in need of assistance, I know So does the animals. At least the homeless people are being fed by the NGOs, INGOs, Government and other organisations but no one has taken a second thought about the animals who are now in streets and hungry. 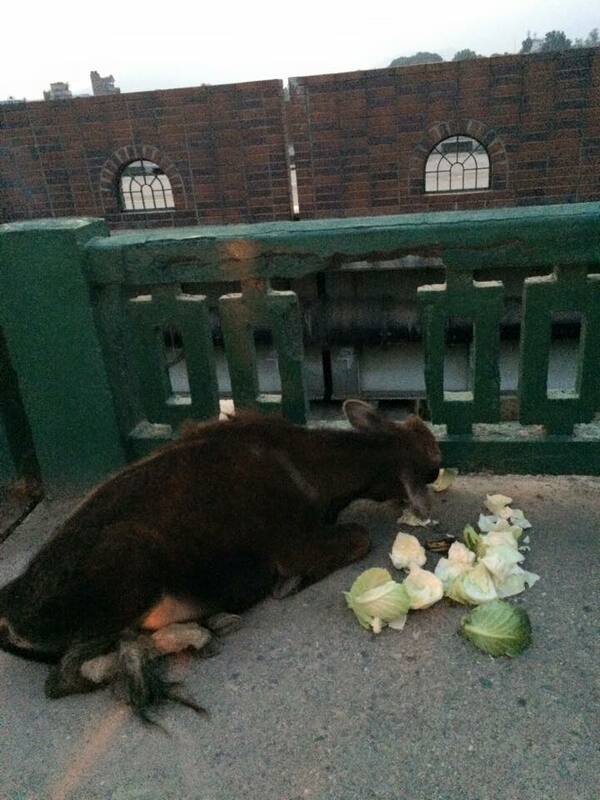 Animals cant speak and express their pain and hunger. 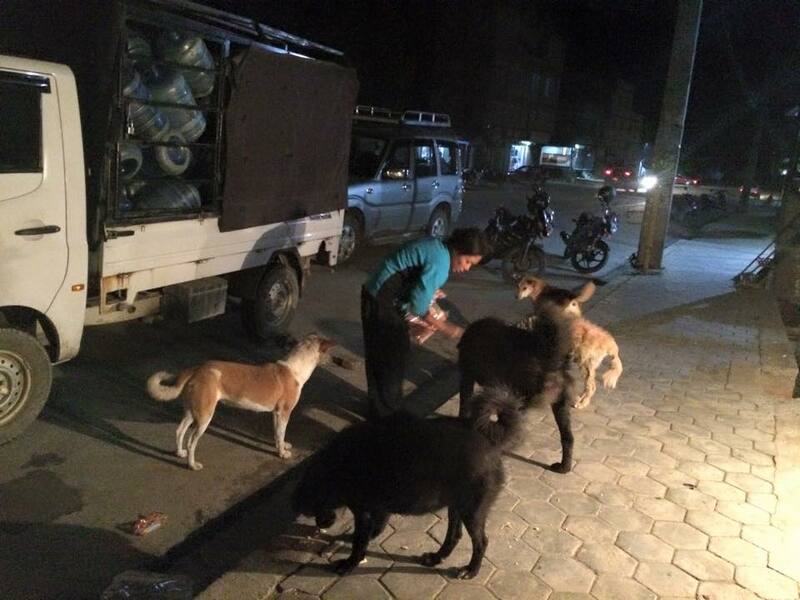 I have been feeding street dogs from the second day of earthquake till now. Are you guys doing the same??? If NOT, please start doing this which will make them feel no difference between human. 2 Comments on "Devastating Earthquake and Stray Animals"
We thank you heartly for your support.